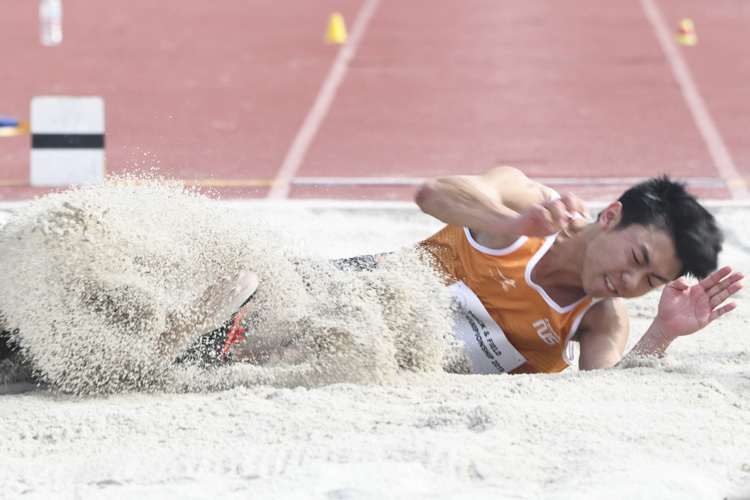 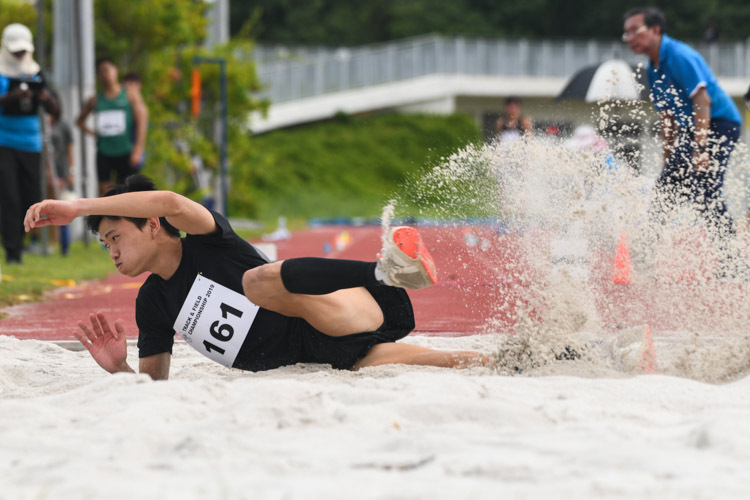 Chan Zhe Ying of National University of Singapore clinched the gold medal in the Institute-Varsity-Polytechnic men’s triple jump event with a distance of 14.40 metres, beating his school teammate Joseph Zhao by 0.29 metres. 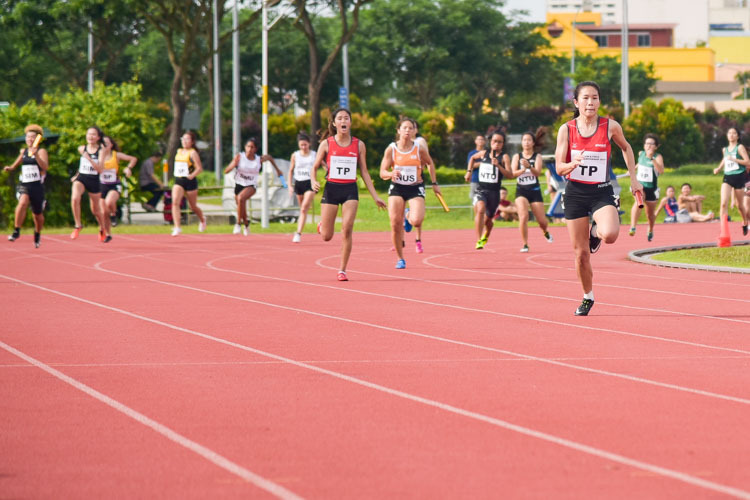 Temasek Polytechnic (TP) duo Haanee Hamkah and Clara Goh sprinted to a 1-2 finish in the IVP women's 100m final, finishing in 12.66s and 12.75s respectively. 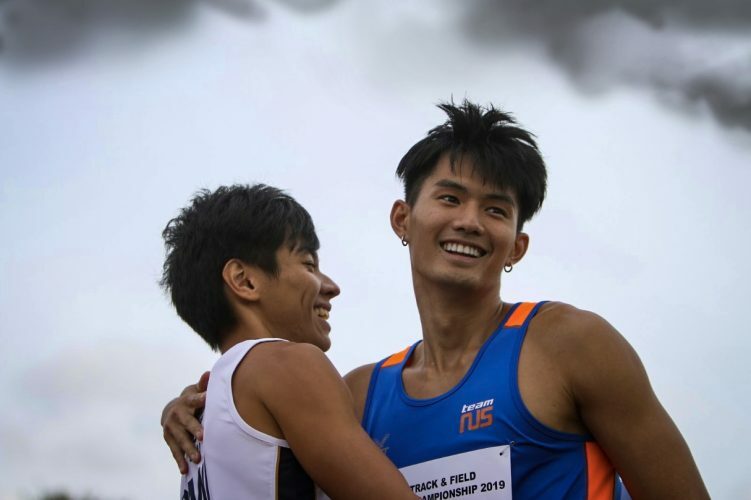 In the men's final, NTU's Khairyll Amri came out tops in a race of high quality, with the top four all dipping below the 11-second barrier and all eight finalists finishing under 11.3s. 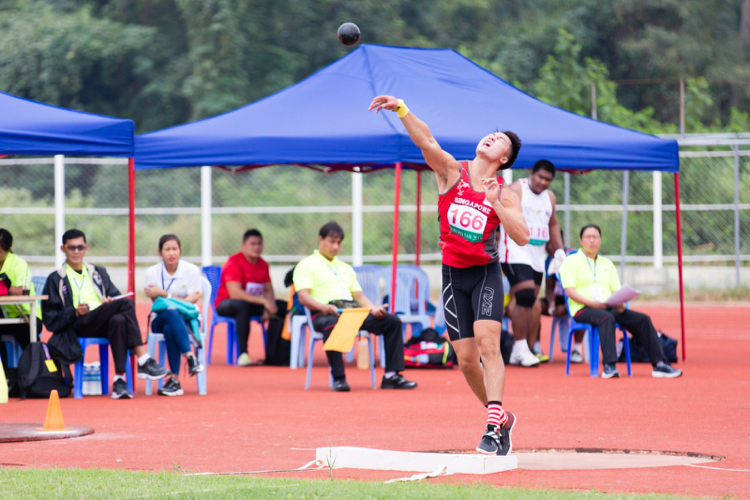 The 11-medal haul is the best tally for a Singapore athletics team at the biennial ASEAN University Games since the 2010 edition in Thailand, where our athletes clinched one gold, two silvers and nine bronzes. 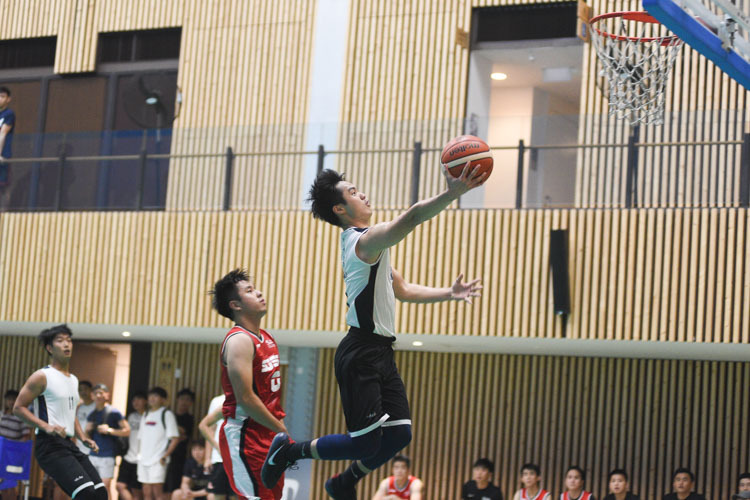 Singapore Institute of Management cruised towards their 62–43 win against Singapore Management University in the Singapore University Games basketball championship match. 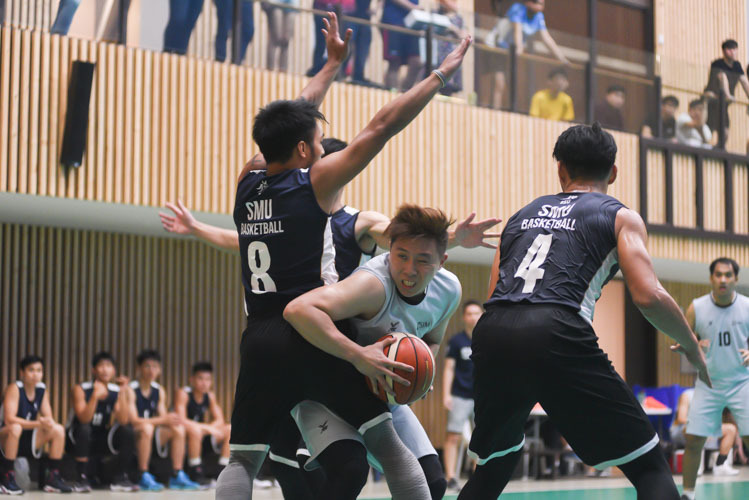 Singapore Management University clinched their first victory for the Singapore University Games basketball championship with a strong 76-49 win over newcomers Singapore University of Social Sciences.